Dr. Joe and Dr. V work hard to continue to bring a possitive impact to the community. 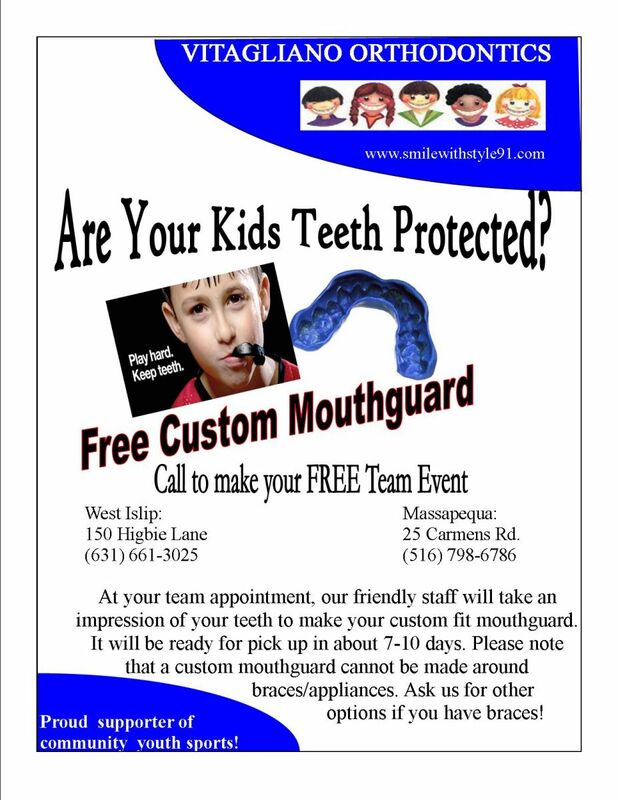 Mouthguard Program- When it comes to protecting your childs smile during sports a properly fitting mouthguard is a key piece of protective equipment. Mouthguards help cushion impact and can prevent broken teeth, knocked out teeth, jaw injuries, and cuts. That is why Dr. Joe offers a custom made mouthguard for FREE to youth sports teams in the community. We are excited to present our Dental Hygiene Awareness Program! If you are interesting in having your troops visit our office for an innovative hands-on experience to educate the children on Dental Health. They will also have the opportunity to become “Jr. 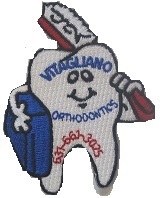 Orthodontists” while earning their Dental Hygiene Patch!